First, I LOVED reading all of your comments this morning. We are going to have to have this discussion about our unpopular opinions often. I love reading about you. Warmth, I don’t know what you are waiting for but we are ready for you. First 4.4 miles on my own and then I had two running partners that joined me for 5 miles. Yes, Andrew was in shorts for his miles. He was also wearing non-Brooks running shoes, I thought for sure I would have converted him by now. Not okay. I was very happy that I remembered to wear a headband today after Wednesday’s frozen ears experience. My headband may have had a lot of lint on it but it did the job. *Mohawk life for my nephew. 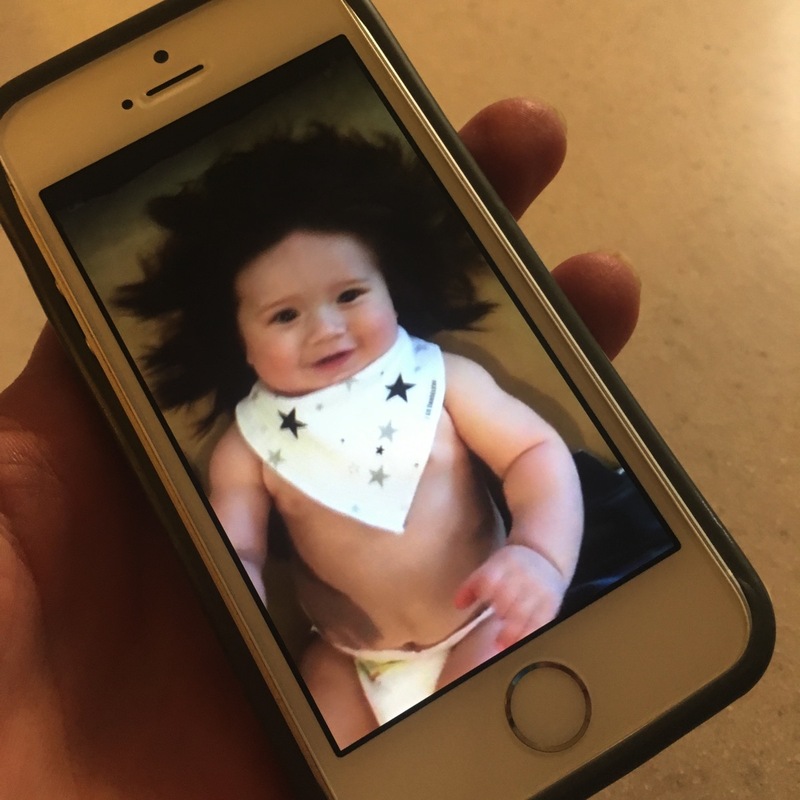 *My sister showed me this picture of a baby that Ellen shared. Can you believe all of that hair? Here is the video and you can see it really does look real! 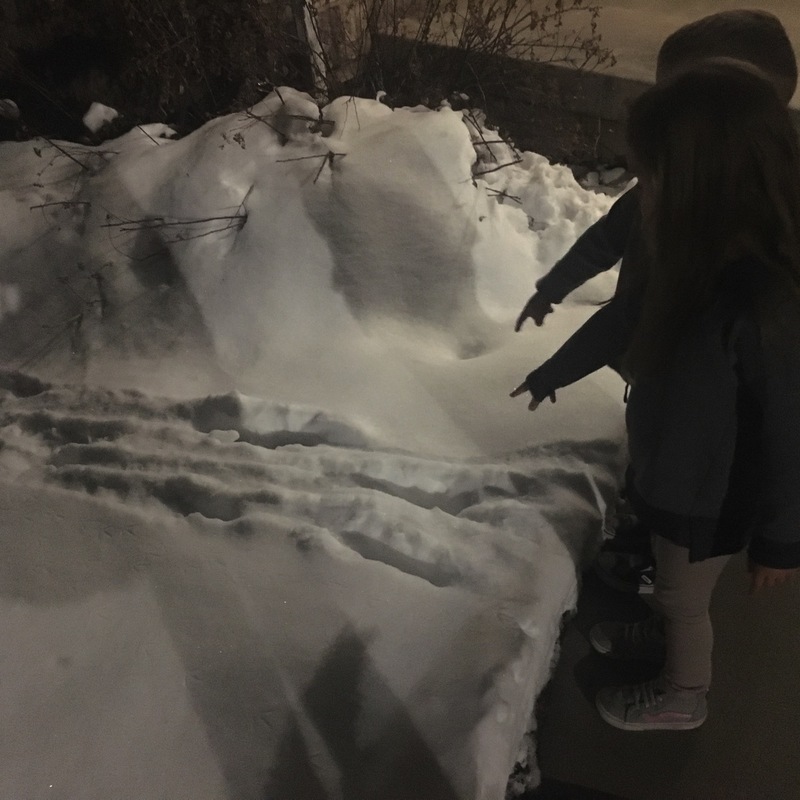 *We found some deer tracks yesterday. My parents have deer in in their yard at least once a day. *The below scene made Andrew very proud. 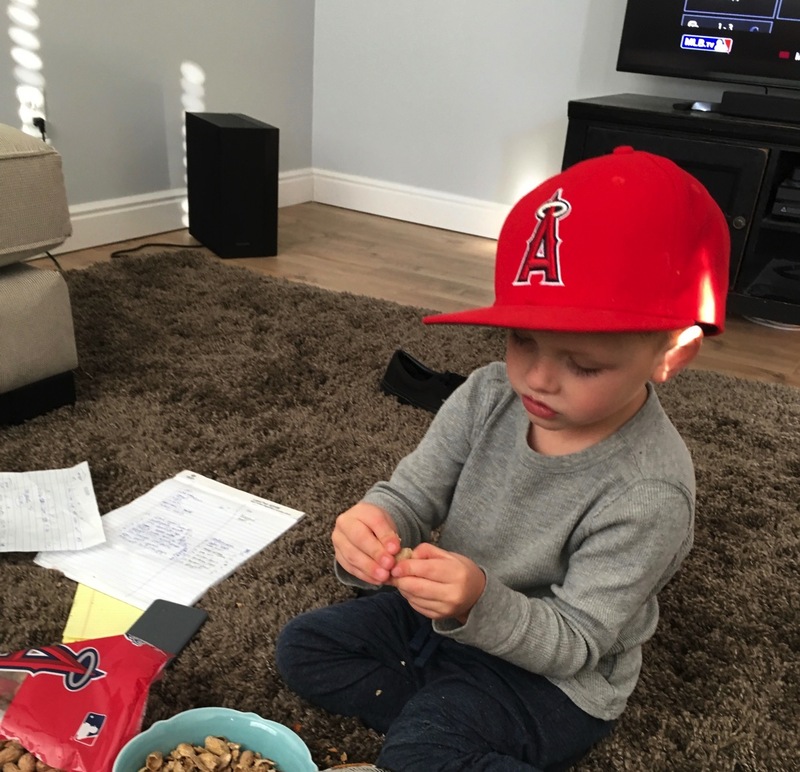 Angels hat and peanuts while watching the game. 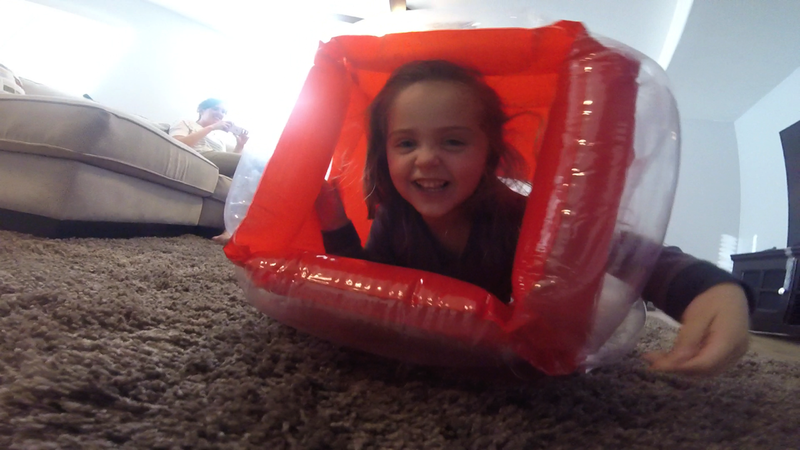 *Our kids want to live in their bounce balls right about now. *My aunt sent this to me in the mail today! We are SO SO excited! Having this for dessert tonight. Anyone have any favorite combinations? *Hangry face. A busy afternoon meant meant I was starving. Andrew drove right to get some takeout because I guess I’m not that fun to be around when I am hungry. *I’m sorry to keep sharing this from Open but I loved this part. Andre Agassi was told this right before going into what could have been his final match…. ‘Your homework is done. You’re ready.’ This is something I am going to remind myself going into my next race. The training we do, the hours on the road, the recovery/speed/long runs… that is all of the homework. And that makes us ready. *They seriously have their own secret language. 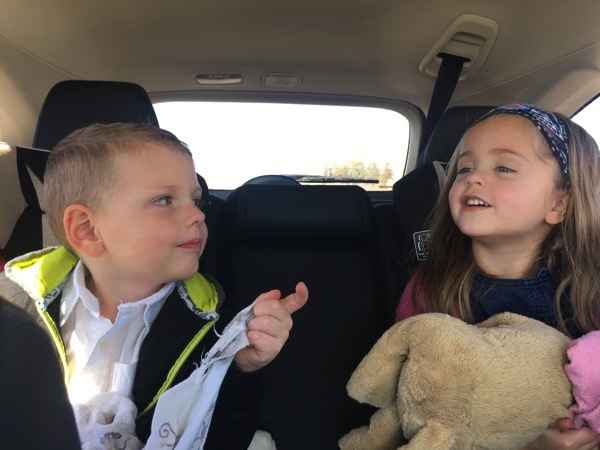 Most car rides I try my hardest to try and translate it but I have had zero luck so far. *My brother in Kentucky sent me this clip this morning. If you have 5 minutes and you are okay with crying right now, watch it. *I saw this on the internet the other day… 5 running mistakes and had to ask if you agree with this statement below? 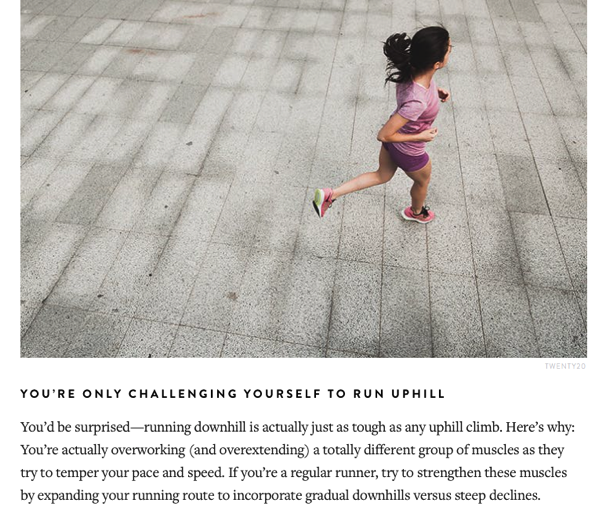 What do you think… I think running downhill is hard on the muscles but going uphill is WAY harder for me. Have any things to share with me today? Miles solo today or with people? Who has a dog that they run with? Have any yonana creations to share? A bunch of keys on your keychain or just a few? YOUR Unpopular Opinion AND Sentence Per Picture!!! 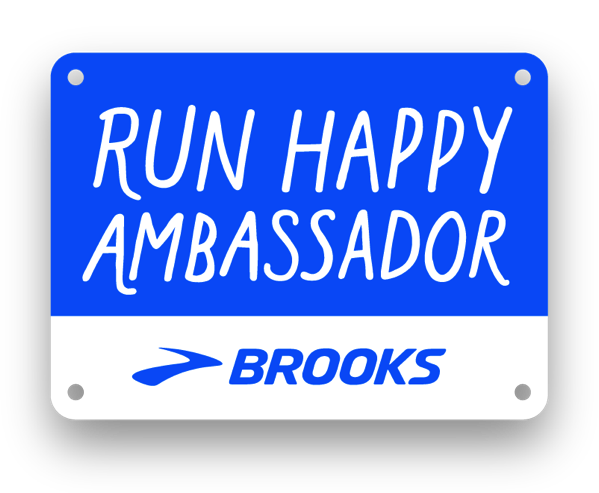 Family Night, if you need a laugh and YOUR running accomplishments! Let’s Catch Up Together + To skip the hard workout or not skip the workout.. that is the question! I need a banana ice cream maker! I’m lactose intolerant and currently make banana ice cream by squishing it with a fork and mixing in peanut butter, m&m’s, or cookie mix ins. I agree with most of the running mistakes. I’m guilty of some of them. I’ve been trying to focus more on my form and more decline on the treadmill. The hills around here are big and steep. There is nothing gradual or flat. 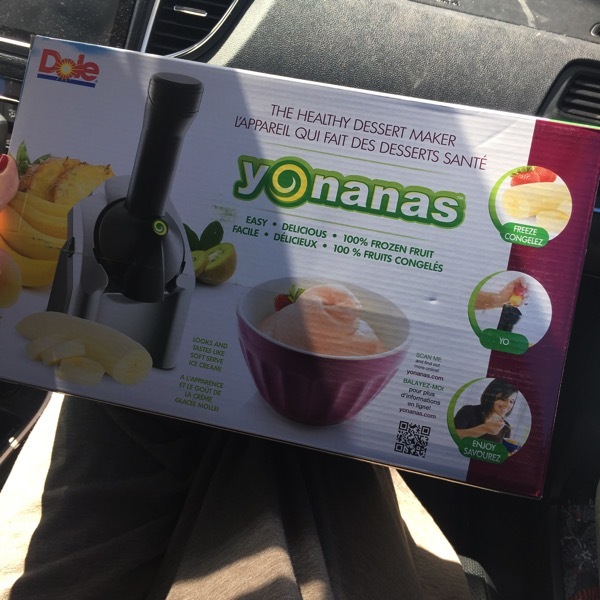 Okay, you seriously do need a Yonana machine! Good call on the add ins… we are going to have to copy you:) Thank you! Yeah I need to be using the decline on the treadmill more too! I have three keys on my key chain and I use all three of them everyday. I don’t understand when people have a million keys! I have other keys, but I don’t use them daily, so they are on separate key chains. I run with my dog a few times a week. She prefers running when it’s cool, although when it’s hot she always gets to play in the lake, so she likes that too. :) I usually don’t take her for more than about 4 miles, but I suppose she could go further if she got used to it. Hey Denise!! What kind of dog do you have? Beretta also really prefers the cool air too for running and everything else. Yeah, I can’t understand having a million keys either! Really!?!? Oh that is crazy… which marathon was it? I bet you were sore for days! I have done a primarily downhill half for the last two years but I am not going to do it again, the recovery from that was worse than from a marathon. And, a couple people I ran with ended up with some injuries from it. MMMMM…frozen Yo-nanas with either peanut butter or cinnamon protein powder mixed in! Great snack that gets in a protein serving, too!! Both killer ideas… thank you so so much! We will have to do PB tonight!!! Solo miles on the treadmill this morning. I usually watch tv while running but since we just moved and our tv hasn’t been mounted yet, I listened to a book while I ran and it was amazing! My only “downhill running is hard” experience is a half I ran last year that was entirely (very slightly) downhill. The entire course. I had trained on almost all hills and thought I would be so ready because hills are harder, right? Wrong! Hardest half I’m e ever run. My body was so not ready for a downhill race. What book did you listen to while running? I’m always looking for good ones! WOW, that does sound cray hard… which half was it? Hope you are having a great day! For one moment I thought the lady in the picture of the article was you, lol. I’m reading this post while I’m at one of my classes. Feeling pretty excited about dinner after this, although I still don’t know what I’m going to get. HAHA that is awesome!!! Oh I hope you enjoy your dinner and the rest of your class! I seriously love so much that you and your dad run together! the last 7 or 8 miles of the brooklyn half are all a slight downhill, and after a few miles of it, your quads are dying. running down hill is not something people usually practice so it will really working some unused muscles. WOW, yeah that is a long time to be going downhill. That would be a huge wakeup call to the quads. Thanks Nicole and I hope you have an awesome weekend! I have so many keys, three houses, work, bike lock and keys to my friends places incase they need some help with their four legged kids. News to share, I just found out I got into the NYC marathon. This will be my comeback after missing Chicago thanks to a hospitalization, after completing four months of training. It is crazy how nice it feels to know there is a challenge on the horizon. 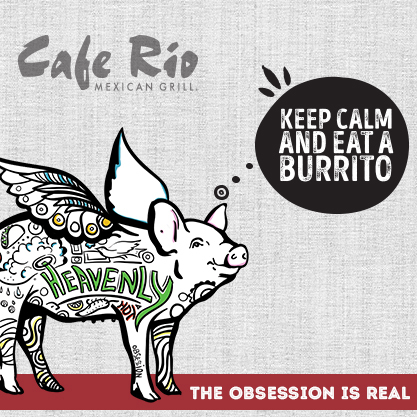 BTW, thanks to you, after living in Orange County for years I found out there is a Cafe Rio 5 miles from my house. We have similar tastes, so I am guessing you know what I order, a lot! Thank you so much for all your replies to the previous comments I have made, I literally feel like a superstar has responded to me! 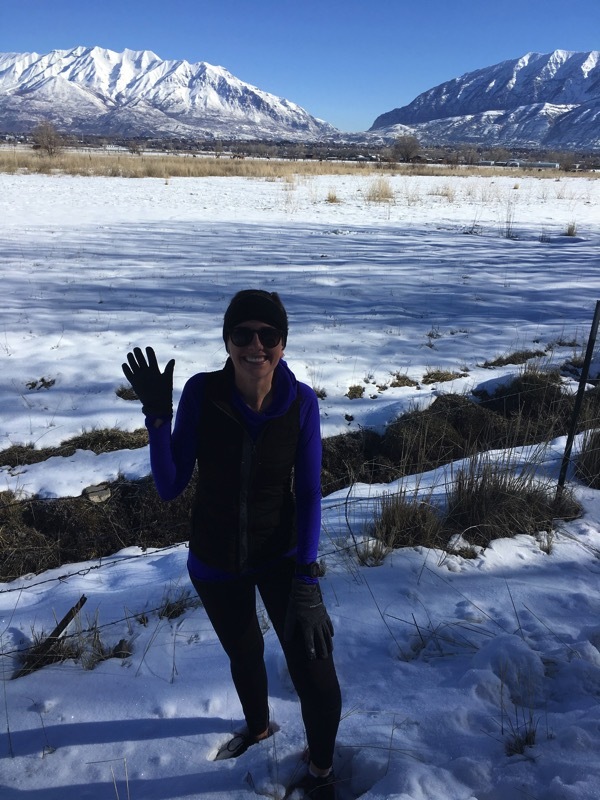 My running friends are used to me talking about running things I have learned from your blog. 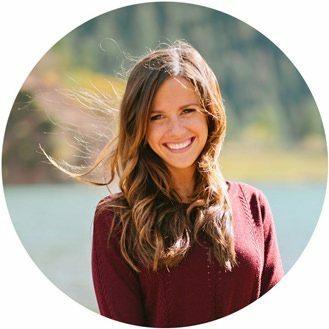 Thanks to you I sound really smart when it comes to running, training, frozen yogurt toppings, the most amazing lasagna recipe, smores bars and sweet potatoes. Thanks Janae! 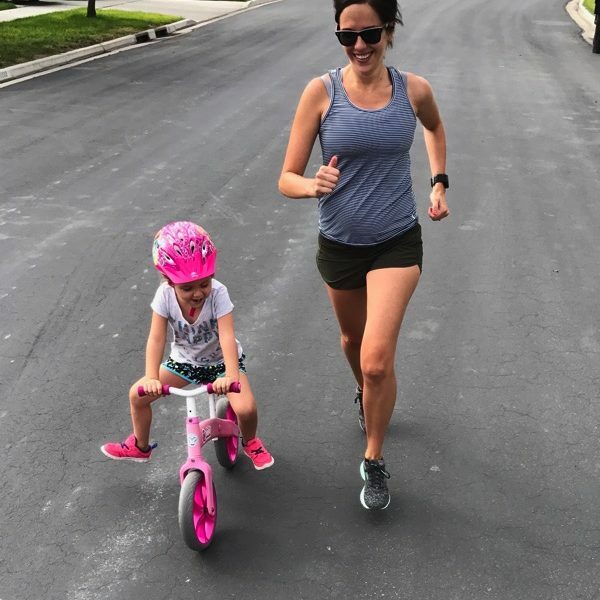 Your blog was the first one I found when I started running and the number of times you have motivated me to get out there, and not just in running are too many to count!! It is the Cafe Rio in Tustin, about 15 miles from Lake Forrest! I would love to get together!!! To sweeten the deal I have a 4 month old puppy Jasper in case you are missing Beretta when you are here:). Your beautiful pictures almost make me want to live somewhere cold! My brother in law is going to Utah this week and I am jealous. 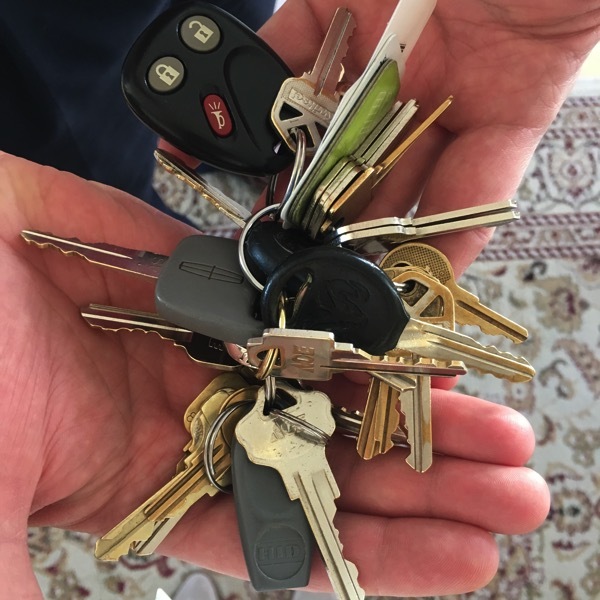 I have two keys…that would seriously stress me out! I tried running with a group for a few months one time, but I think I just really prefer running alone. I’m really introverted and the idea of talking the whole time during a run is so unappealing to me! I just want to zone out. 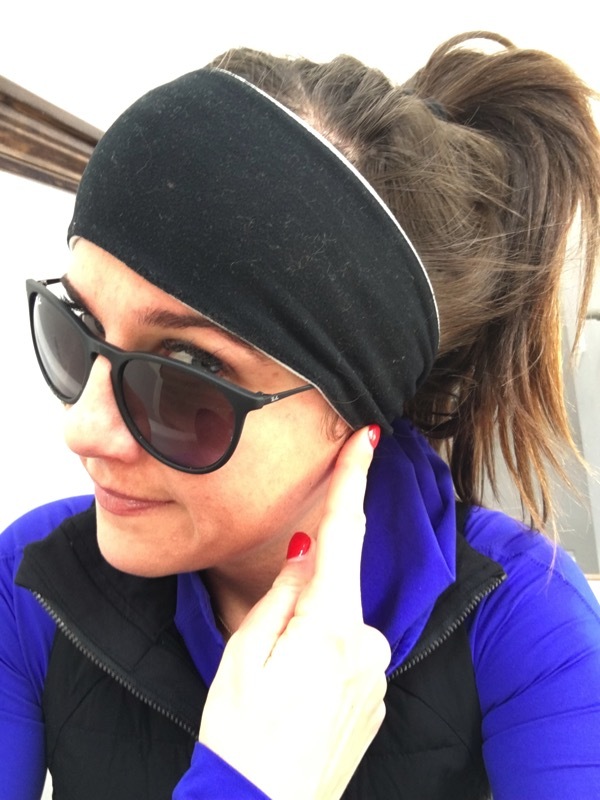 I’m about to head out on my 18 mile run (at 5:30 am on Friday morning) and I always like reading your blog before I go out on a run I’m nervous for. as always thanks for the inspiration!! Those keys give me anxiety just looking at them! I have probably 10 keys on my keychain plus a couple of those little plastic cards for the grocery store, gym, etc, but I honestly use them all between work and home. 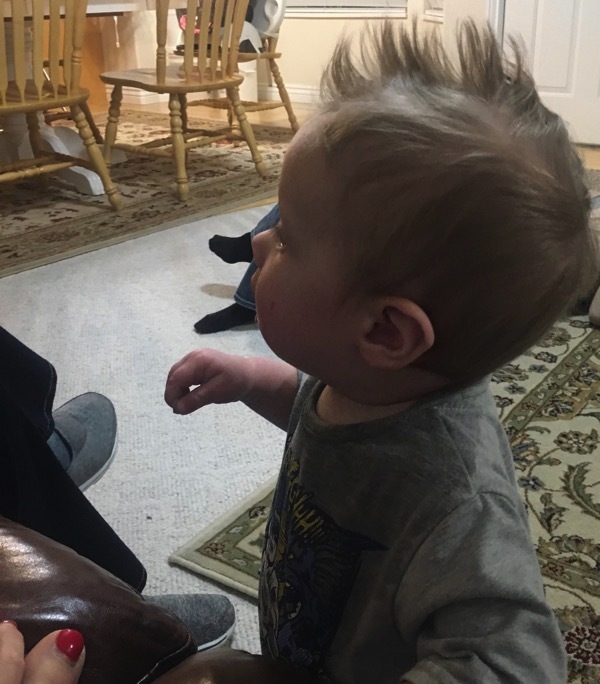 And the hair on that baby…..!!! 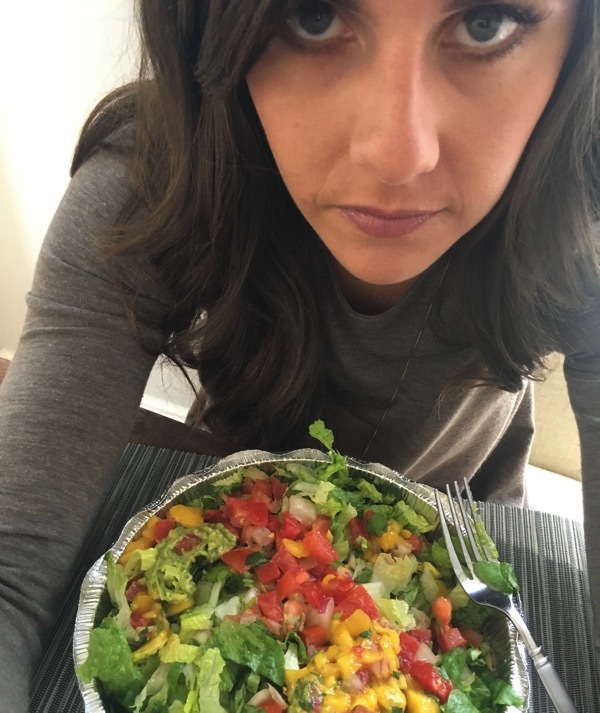 I am the same as you – Chris knows that when I start to get hungry it is in his best interest to make sure I eat right away. I AM SOBBING at that video right at my desk at work and I don’t even care. Man. That has just inspired me to go thank anyone in my life who has ever done anything for me, no matter how small. I am sharing this with everyone I know. OK…I was crying from the start….Thank You. Seriously, I think Yo-nanas needs me to be their spokesperson. I tried it at a friends house and just love talking about it. Soft serve made with that thing totally feels like cheating! I like adding mint extract and mini chocolate chips to mine. My husband chilled some coffee and stirred some into his and he loved it. yum I love that frozen banana stuff! I like to use the coconut almond milk with frozen bananas and vanilla protein powder! I keep my keychains separate, I have one keychain for work and one for my apartment, and then I keep my car key separate too. I also keep the key to my parents house separate from all of the above, haha! In 2008 I ran the Deseret News marathon and loved every second of it! Before the race I was having fun running on dirt trails with lots of steep downhills so I think my body was used to it, plus I LOVE downhill running, I just lift my foot and put it down..I don’t put on the breaks, just relax and let gravity do the work.